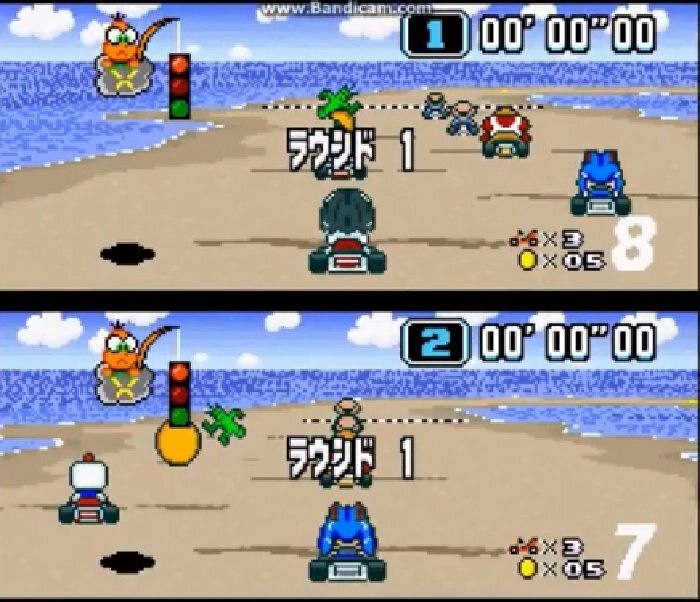 Super Mario Kart Character Chaos is based on the SNES Game Super Mario Kart. 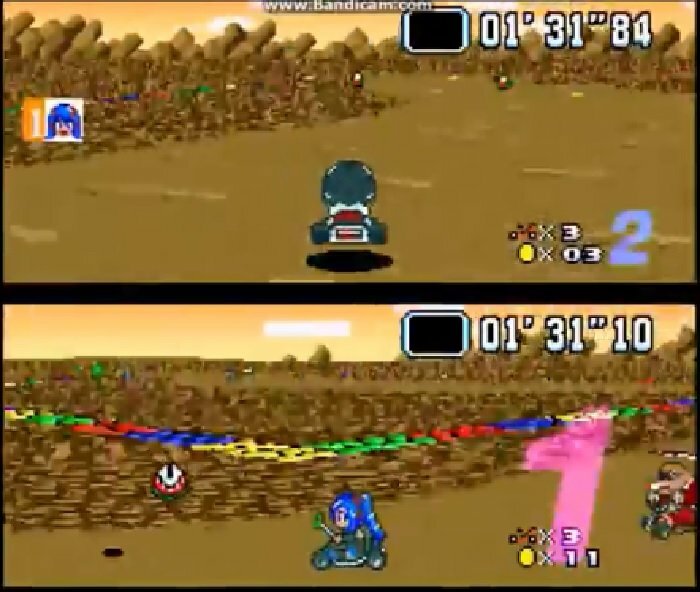 New Drivers such as PacMan, Bomberman, Cactuar and more add to this version of this great Karting game. Fantastic game play with extended circuits to race around and unusual obstacles to avoid. If you have played the original then this rom hack is a must try. Take it for a spin today! 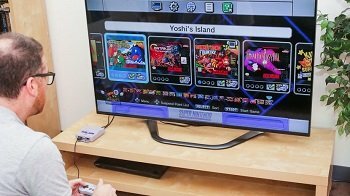 Question : Can I download and play Super Mario Kart Character Chaos SNES ROM Hack? 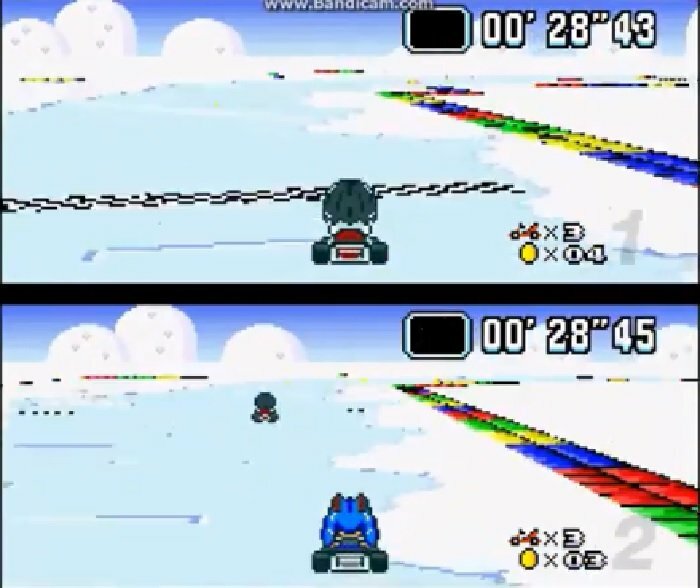 Answer : Yes 🙂 You can download Super Mario Kart Character Chaos ROM from Here. The download links have been tested and are working at the time of posting this article, If you find the links don’t work please let me know by posting a comment below. 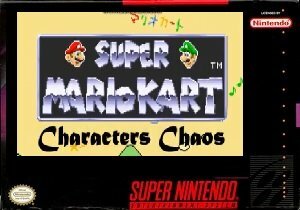 Question : What Emulator Shall I Use To Play Super Mario Kart Character Chaos (ROM Hack)?